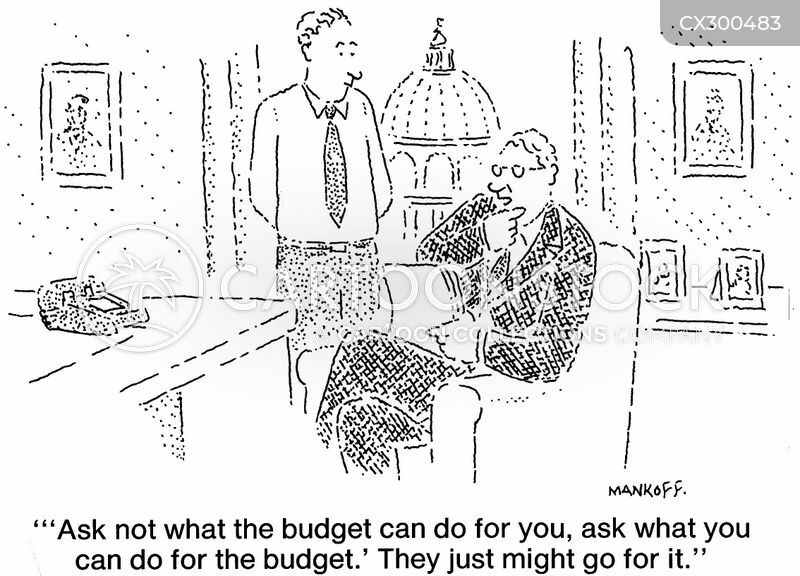 "'Ask not what the budget can do for you, ask what you can do for the budget.' 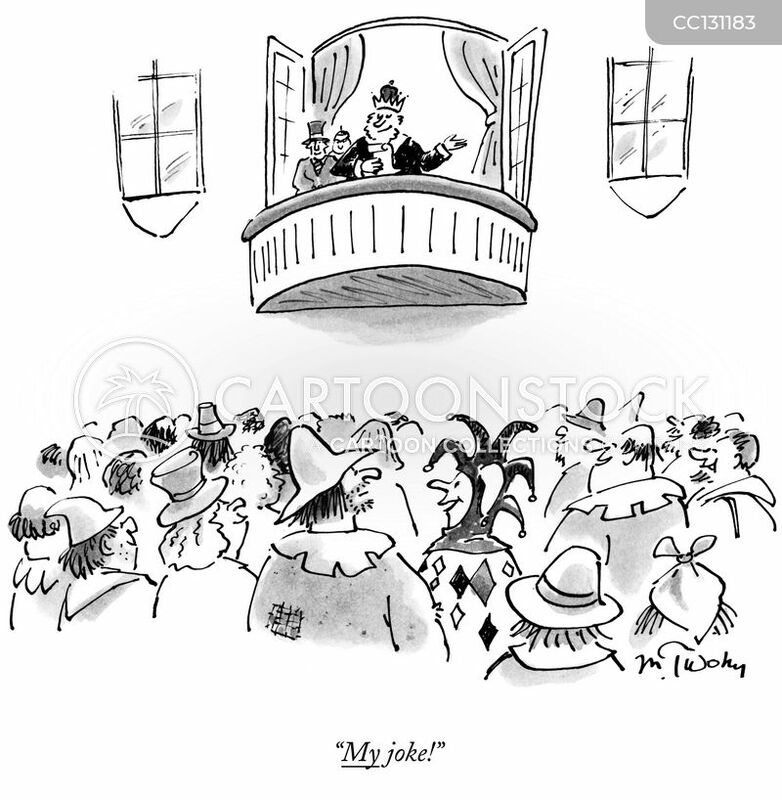 They just might go for it." 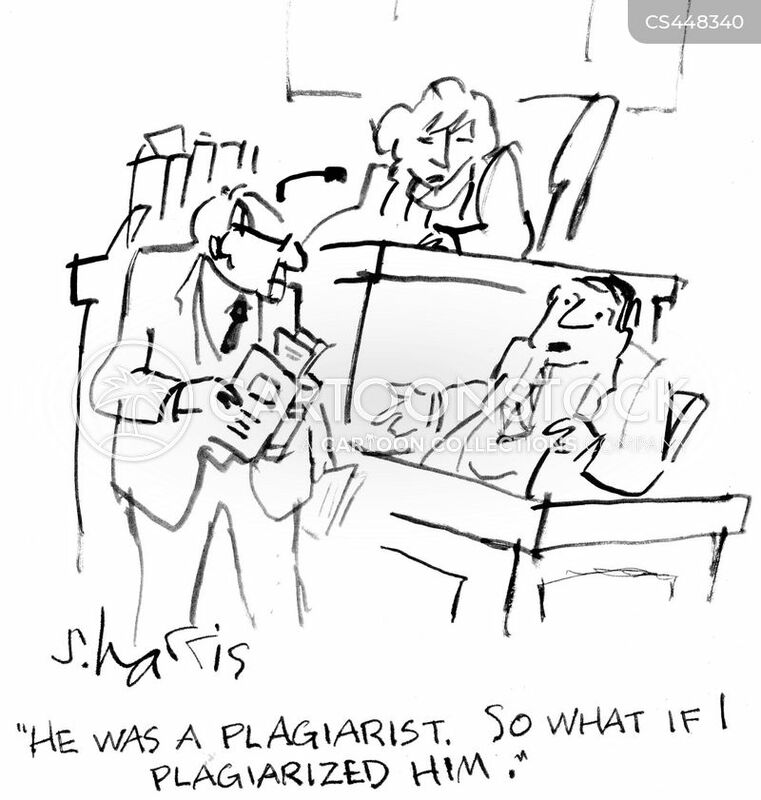 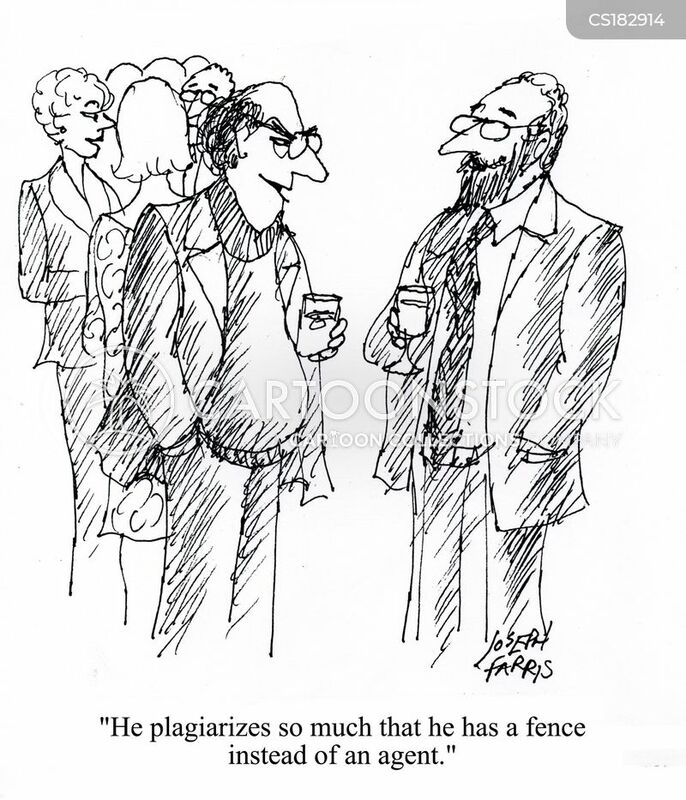 "He was a plagiarist. 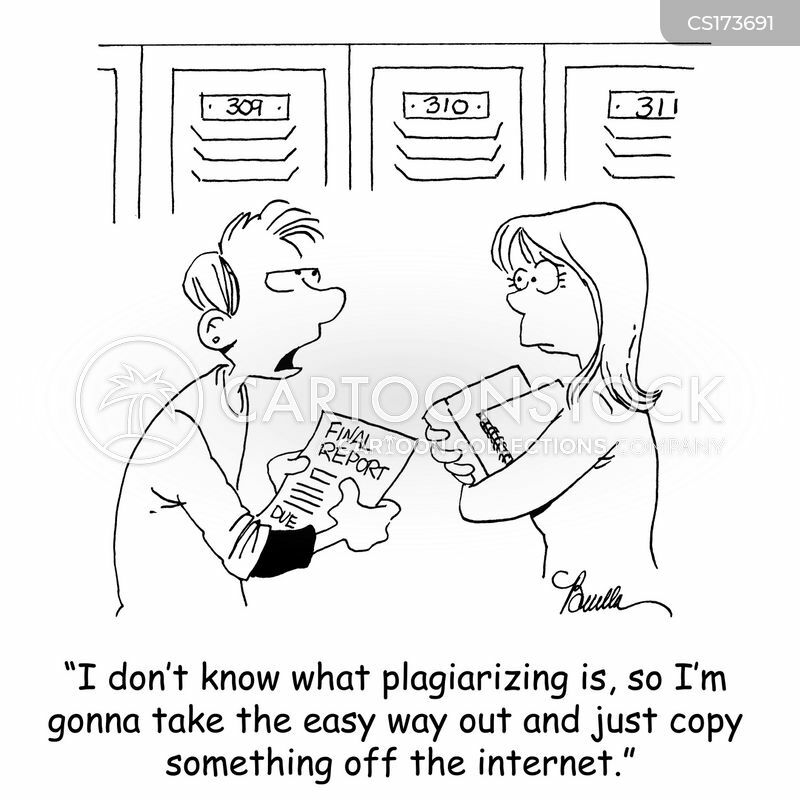 So what if I plagiarized him." 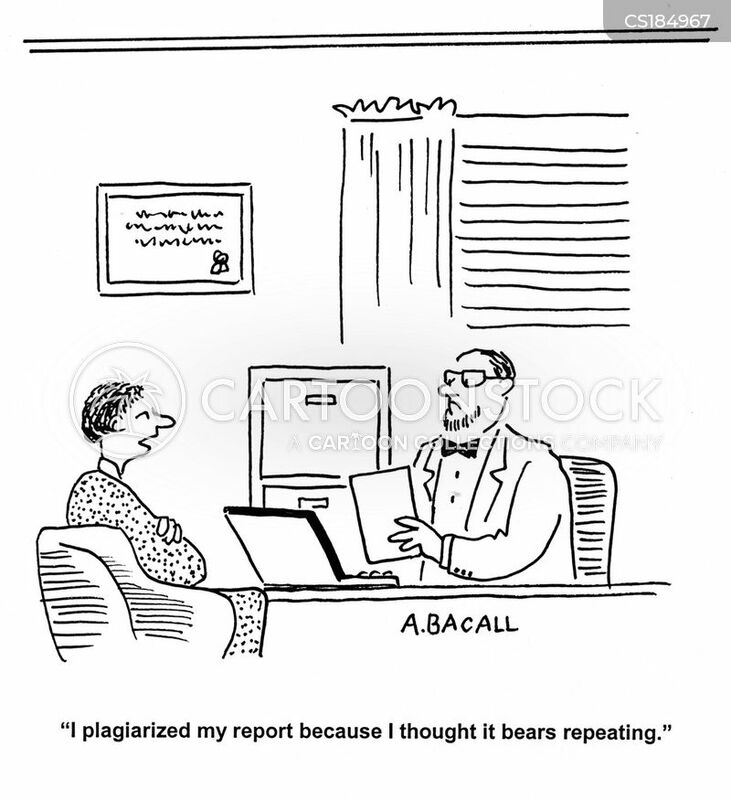 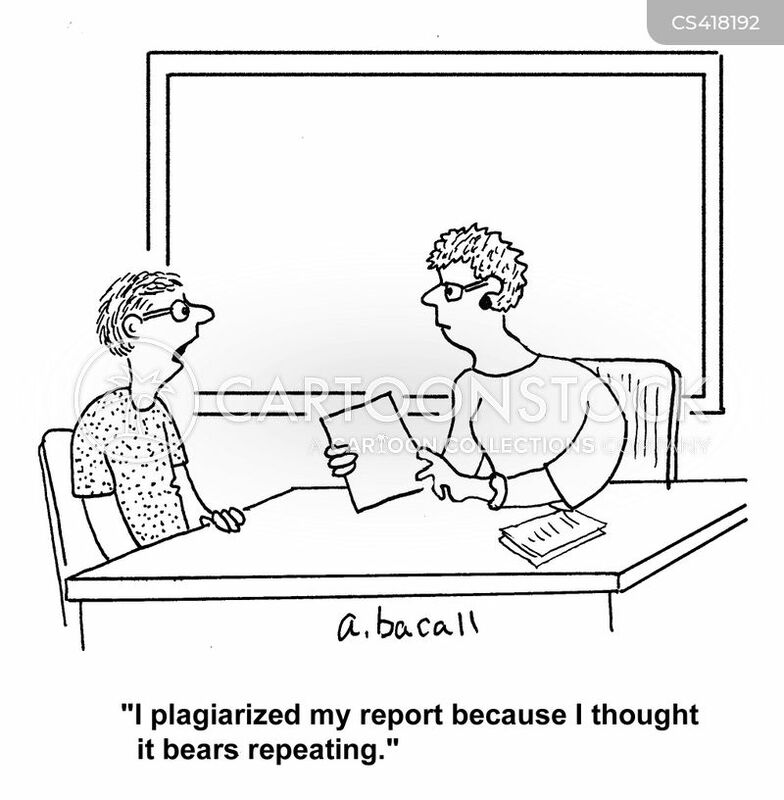 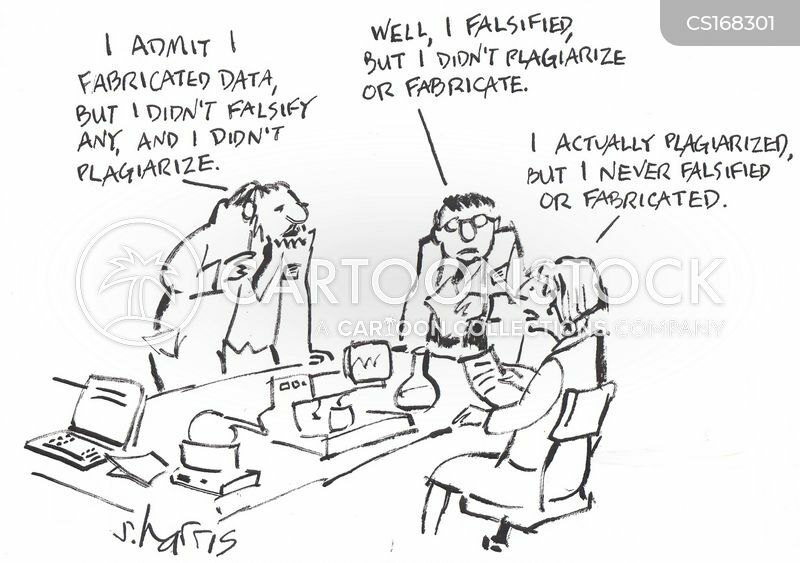 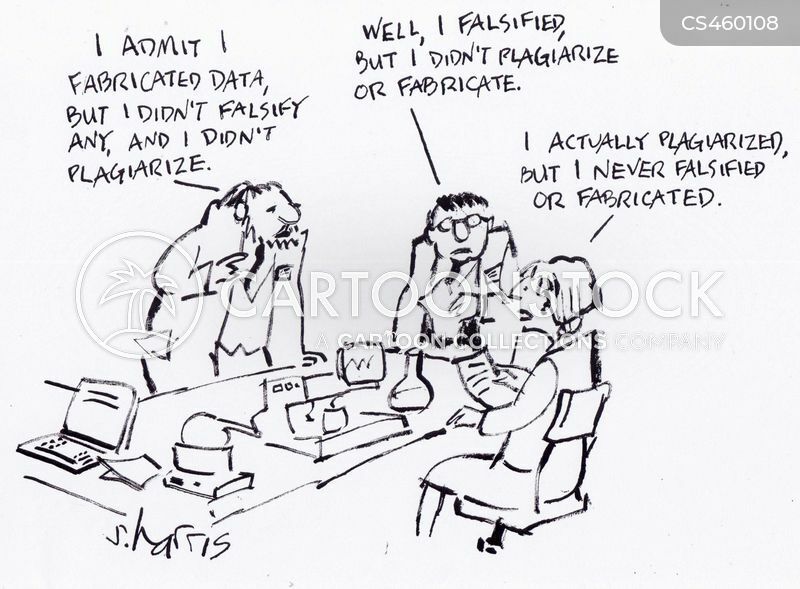 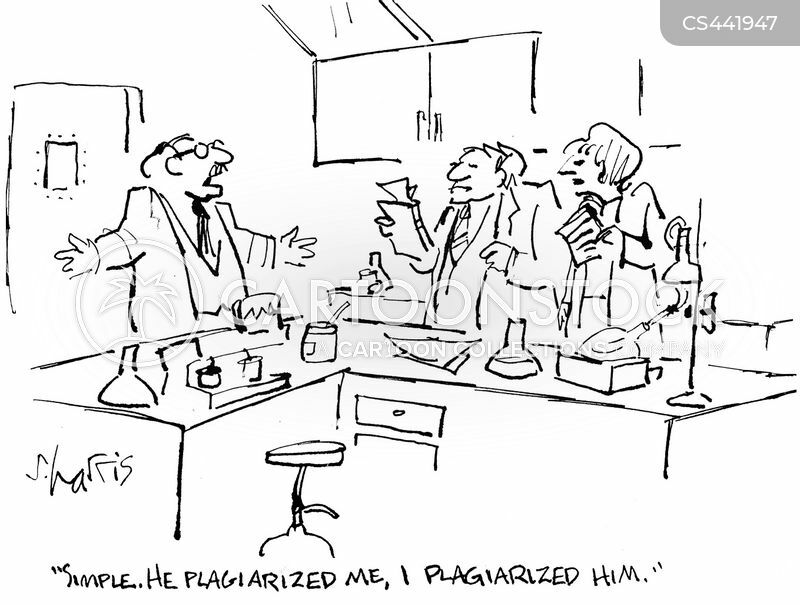 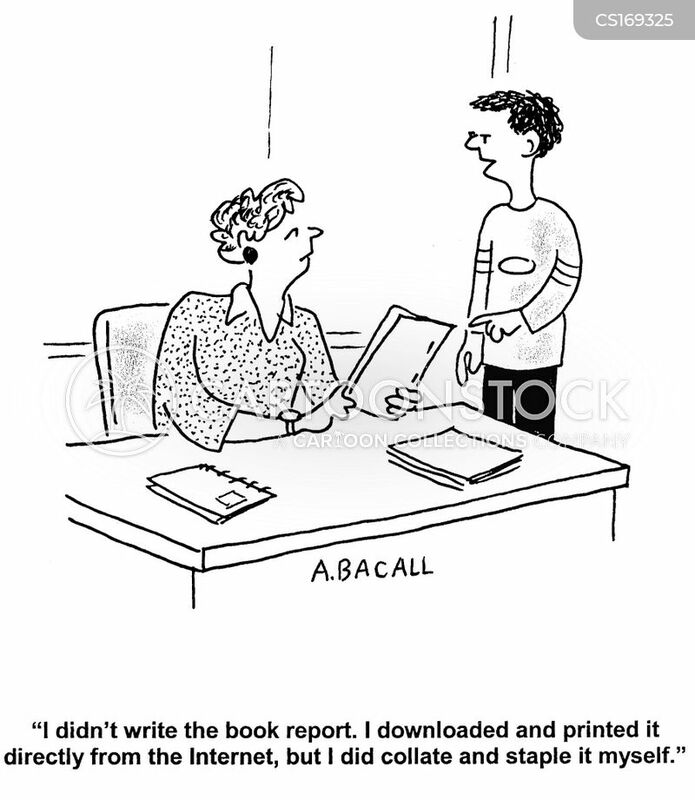 "I plagiarized my report because I thought it bears repeating." 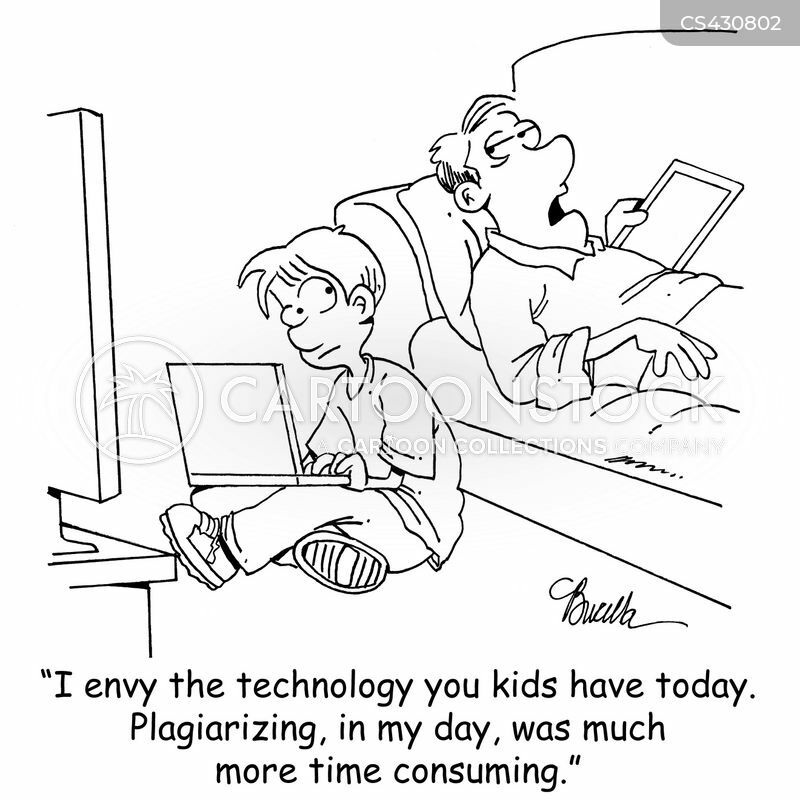 "I envy the technology you kids have today. 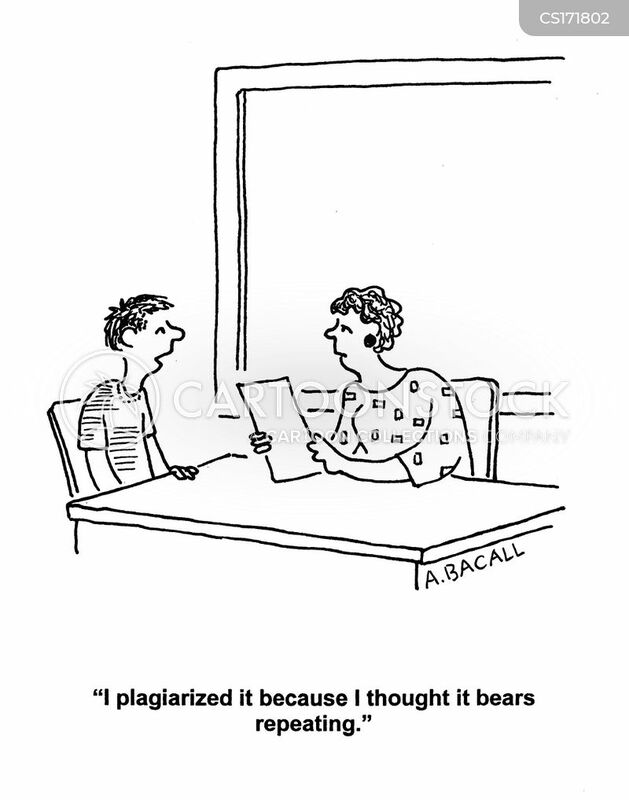 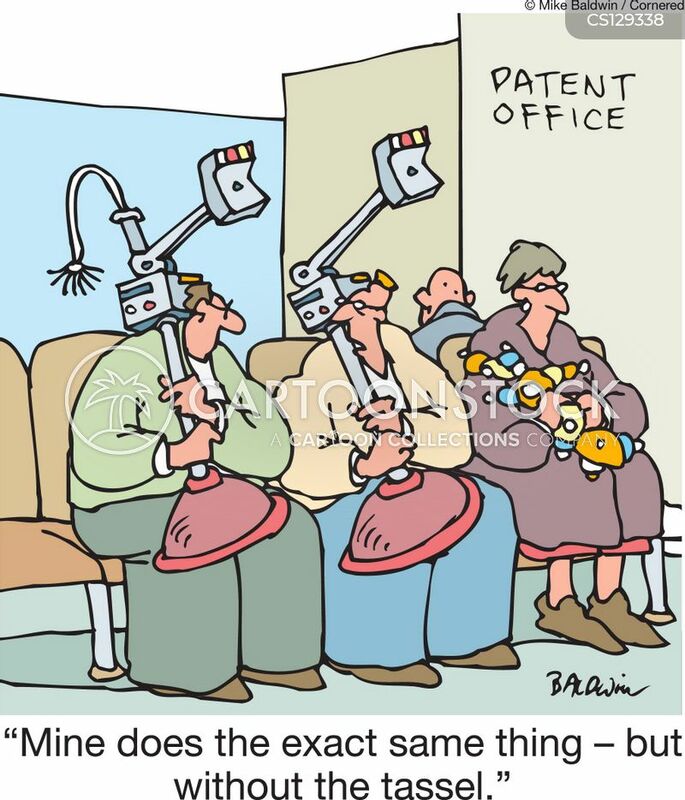 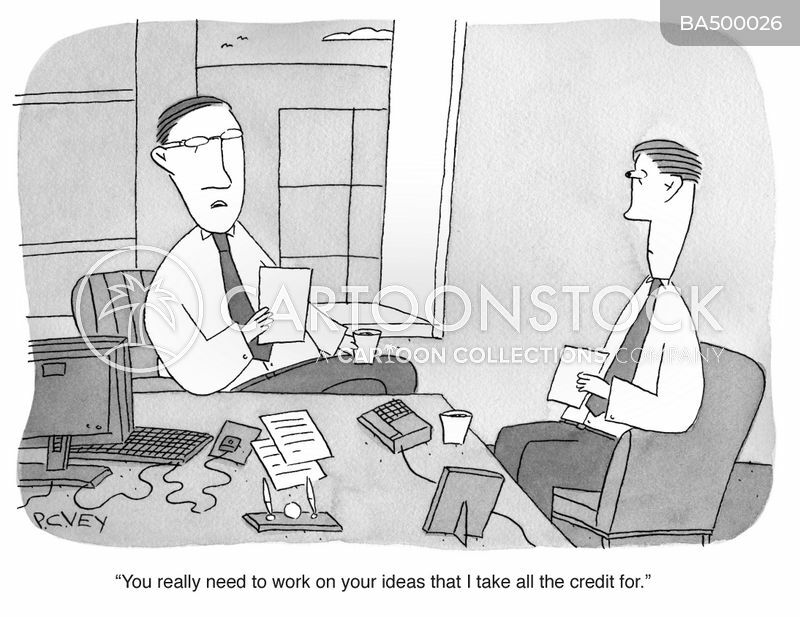 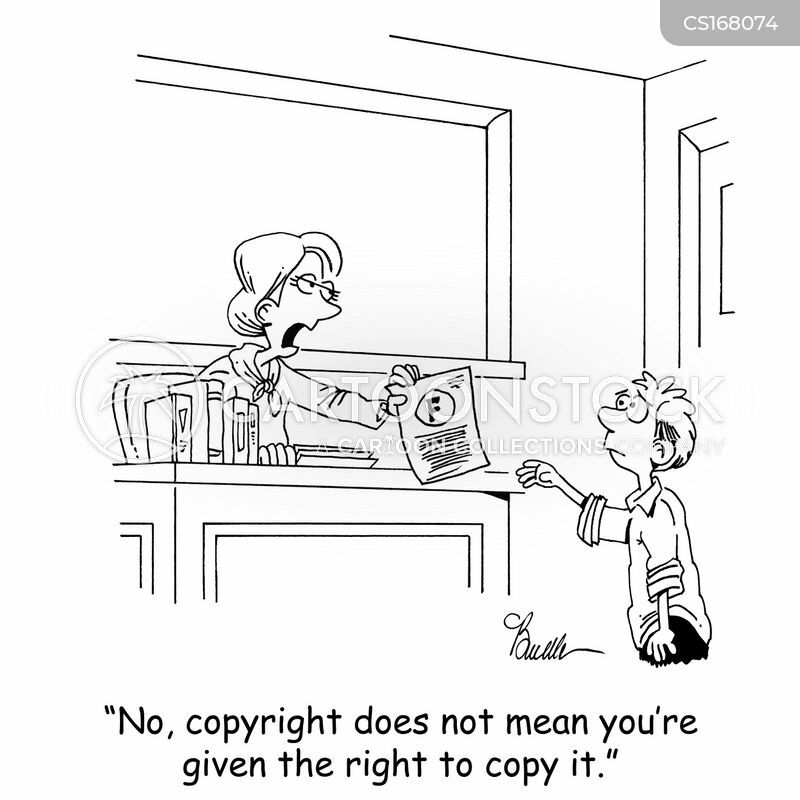 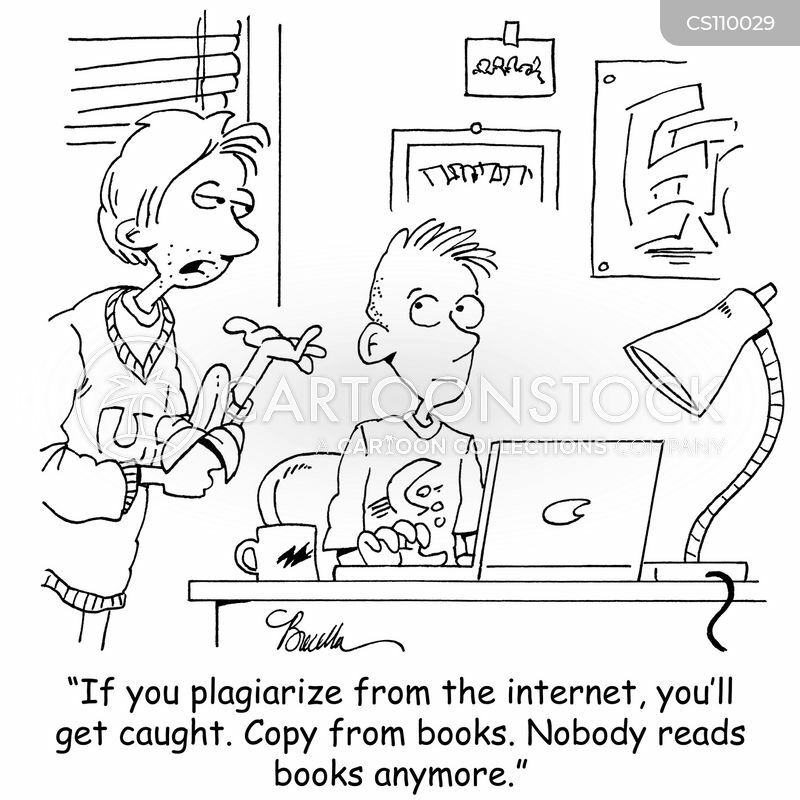 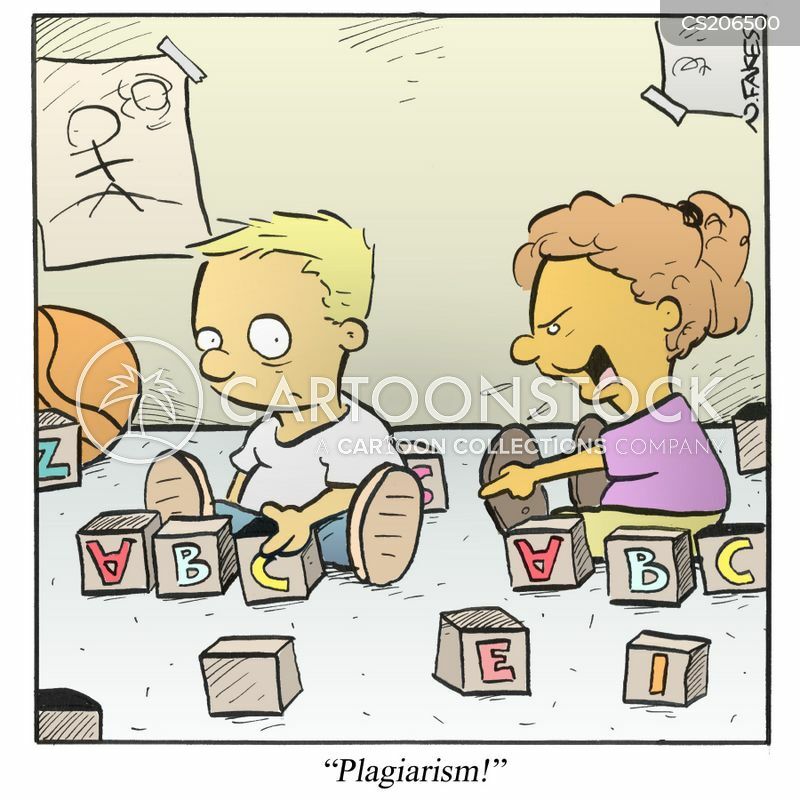 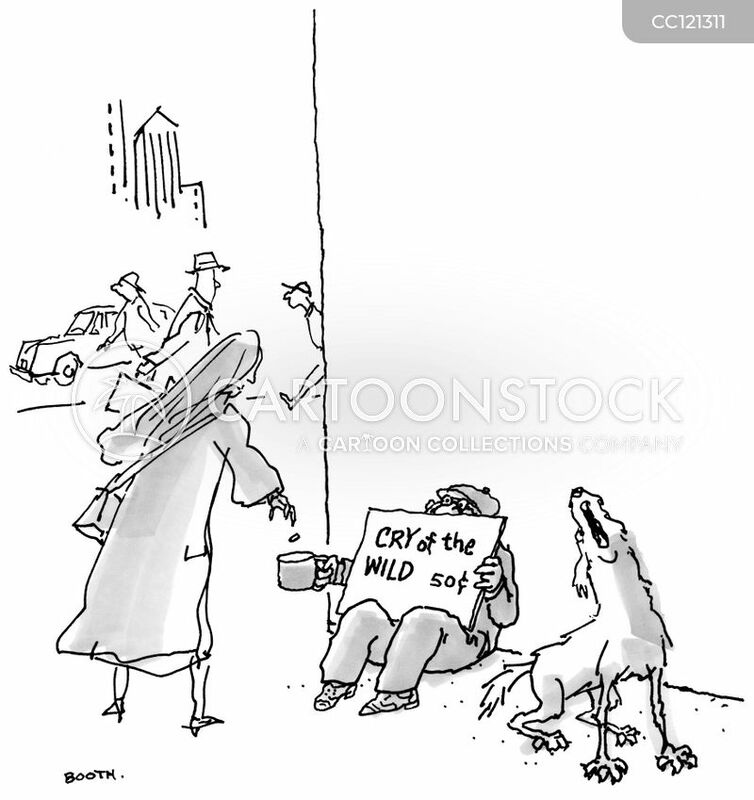 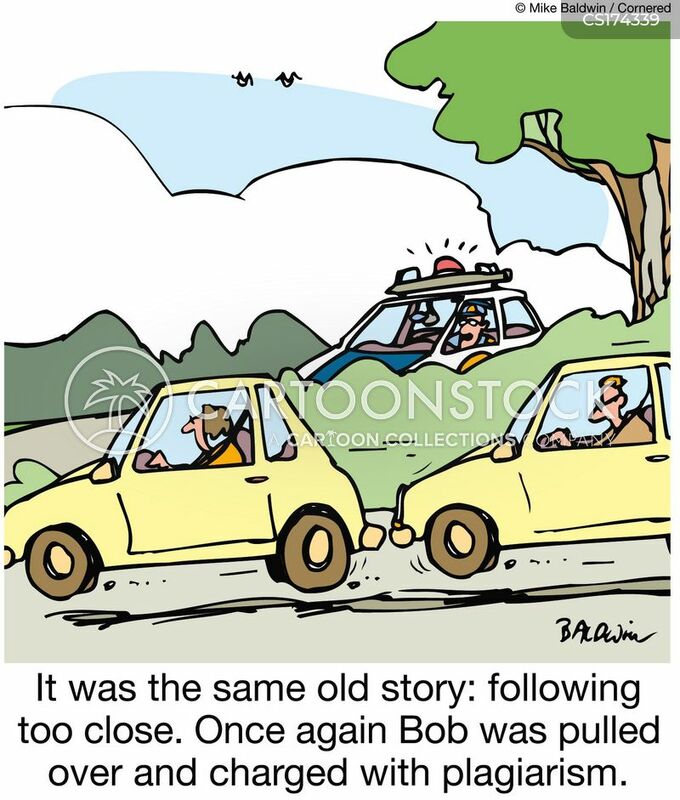 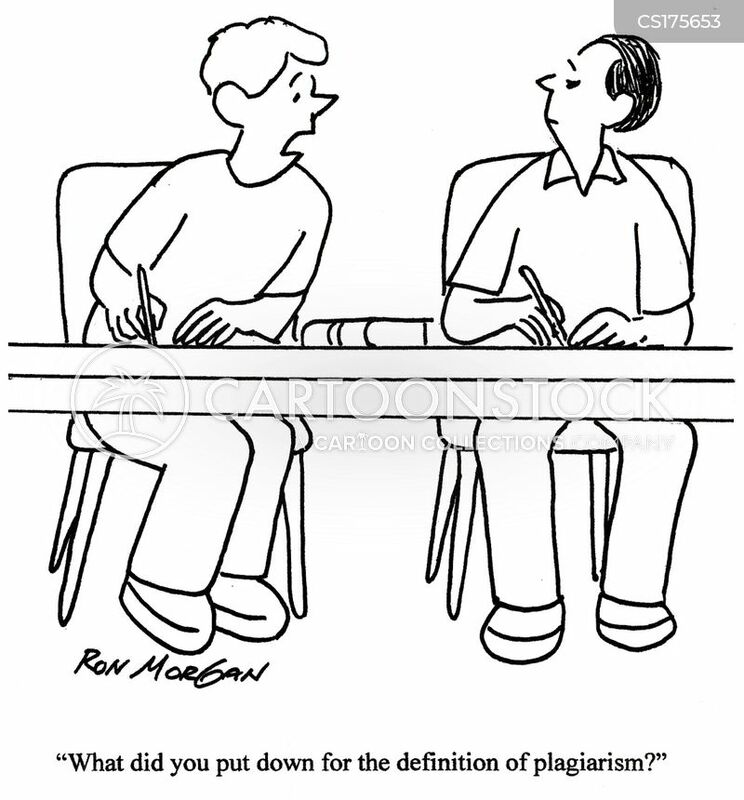 Plagiarizing, in my day, was much more time consuming." 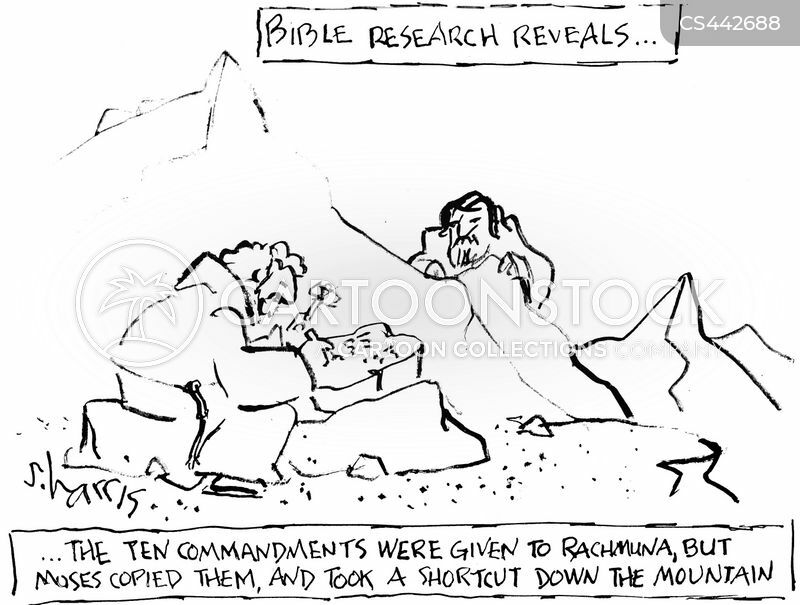 Bible Research Reveals...the ten commandments were given to Rachmuna, but Moses copied them, and took a shortcut down the mountain. 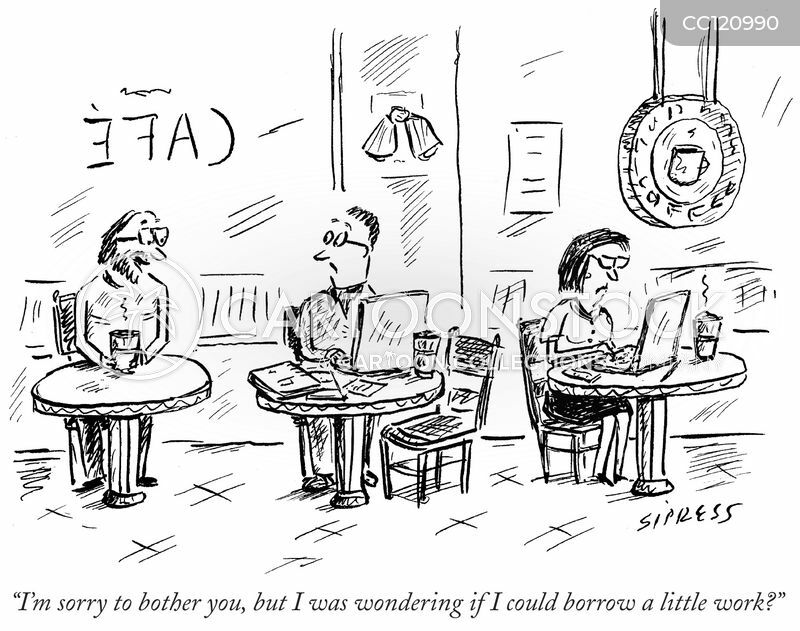 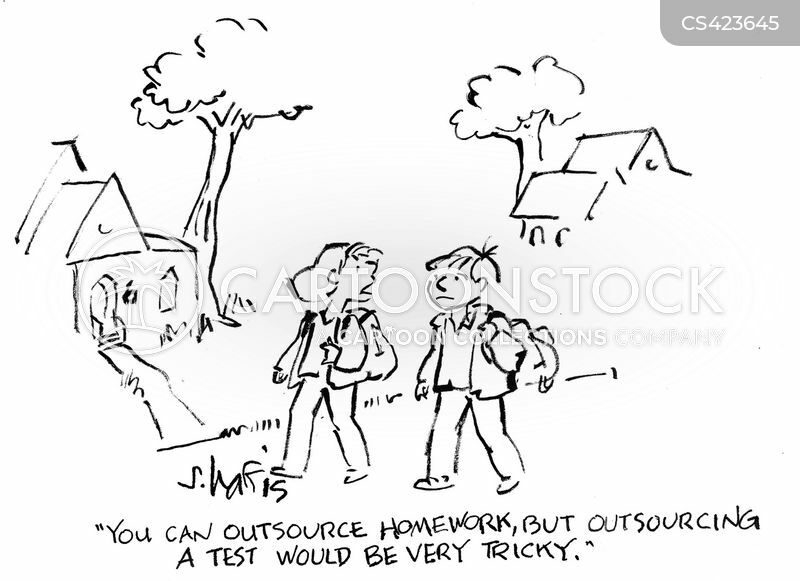 "You can outsource homework, but outsourcing a test would be very tricky."